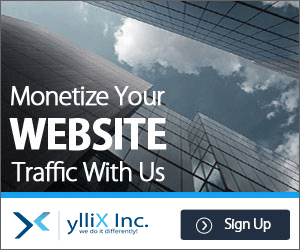 Every day, breeders of the medical marijuana community come up with newer and more effective medical strains. The Canadian licensed producer Tilray is not any different. In developing the Afghani CBD, they picked the classic Afghani Indica to serve as the genetic base. Already, it is one of the premier strains in the world. Its psychoactive compounds are exceptional. Not only that, but the plant itself is incredibly sturdy and withstand harsh conditions. It is also very potent with THC ranging from 15% to 20%. For the new hybrid, Tilray wanted to bring down the THC and at the same time, radically increase the CBD compound. To do that, they picked Cannatonic. It is the perfect choice for two reasons. One is that its THC is under 6%. Another and more importantly is that it possesses up to 17% CBD. 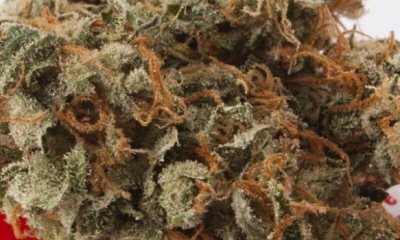 Through a series of crossbreeding and other undisclosed processes, Tilray finally released the Afghani CBD – a hybrid with mild psychedelic effects but can deliver a host of medical benefits. 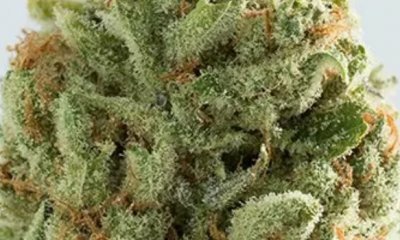 At up to 9% THC, Afghani CBD is not one to deliver an extreme psychedelic experience. It may come as lacking for thrill seekers, but it is heaven sent for casual users who prefer a mild hit. Not to mention, it is ideal for beginners. Its onset is marked by an uplifting head high that can quickly take the negativities of the day away. Apart from enhancing the mood, it also promotes mental clarity. Furthermore, it helps people focus on tasks as well as brainstorming new ideas. Gradually, Afghani CBD starts to work its way into the body. Unlike a typical hybrid, it does not bring a user down after a soaring euphoric high. Instead, the relaxing sensation blends smoothly with the cerebral effects without crashing individuals. The Afghani CBD, depending on tolerance can amount used can put make one feel at ease or completely relaxed. Use a bit more than usual, and it can lead to users dozing off. For recreational use, the best time is in the late afternoon to cap off a lazy day. 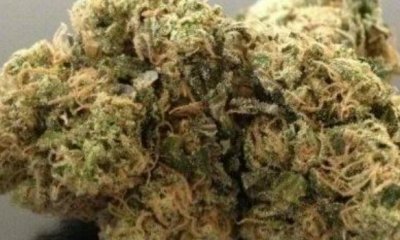 Afghani CBD has a pleasant fruity blend consisting of grape, blueberry, and sweet berry. After crushing the bud, its earthy odor becomes a bit more pronounced to go along with a spicy note. In a nutshell, Afghani CBD is sweet and delightful. Its fruity taste bursts with a blend of citrus and sweet grape. Also, its smoke has an herbal quality to it and smooth on the throat and the lungs. A known adverse effect of using Afghani CBD is that it can leave the throat dry. In some instances, the eyes too. These symptoms are not severe and expected with the use of marijuana. Other conditions that may occur include dizziness or headaches. In almost all respects, Afghani CBD is not any different from the original landrace in Afghanistan. The most significant change is the amount of CBD it possesses. Together with its psychoactive compounds, the hybrid’s cannabidiols appease different kinds of mental and physical discomforts. The mild psychedelic high, in uplifting users, helps in fighting off depression and stress. Its mood-enhancing ability indeed can be beneficial to those who have and related illnesses. As a pain-reliever, its anti-inflammatory traits can provide comfort from muscle pains and body aches. After an hour or so, and towards the comedown, most people start to feel sleepy. Thus, it can be a perfect companion allowing one to get quality rest and wake up the next day rejuvenated. In developing this hybrid, the choice of Afghani landrace is genius. After all, it is a sturdy plant that is highly adaptable to cold weather. Theoretically, it should withstand abrupt temperature changes. Also, it should tolerate small mistakes here and there by growers. Unfortunately, the Afghani CBD is not available for home growers. Typical of Indica strains, the flowering period of Afghani CBD should fall between 7 to 9 weeks. Each square meter should have a yield of 10 to 12 ounces of buds. The plant should thrive just as well outdoors as it does indoors. In the northern hemisphere, the flowering period should begin in the last week of September. By October, each plant should be able to provide at least 12 ounces of flowers. Have you ever smoked or grown your own Afghani CBD? Please let me know what you think about this marijuana strain in the comments below. The post Afghani CBD appeared first on I Love Growing Marijuana.